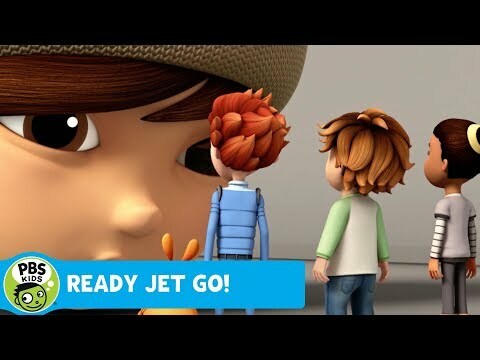 Watch full episodes and play Ready Jet Go games at http://pbskids.org/readyjetgo ! Watch brand new episodes of Ready Jet Go! next Monday, April 2nd on PBS KIDS and the PBS KIDS Video app!